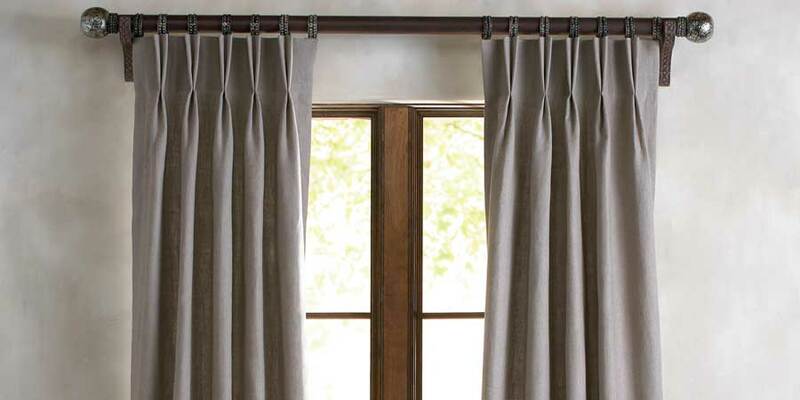 We're making our handcrafted window fashions better than ever by pairing the design industry's latest fabrics with highly-durable and user-friendly motors. 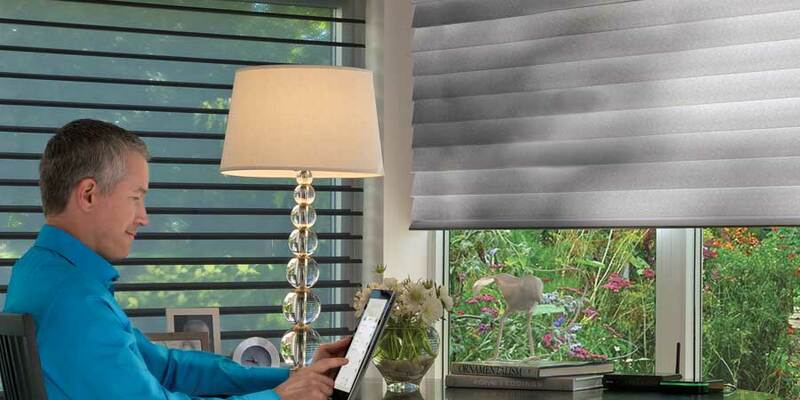 Simply touch a button to adjust your shades for the perfect level of light control and privacy. 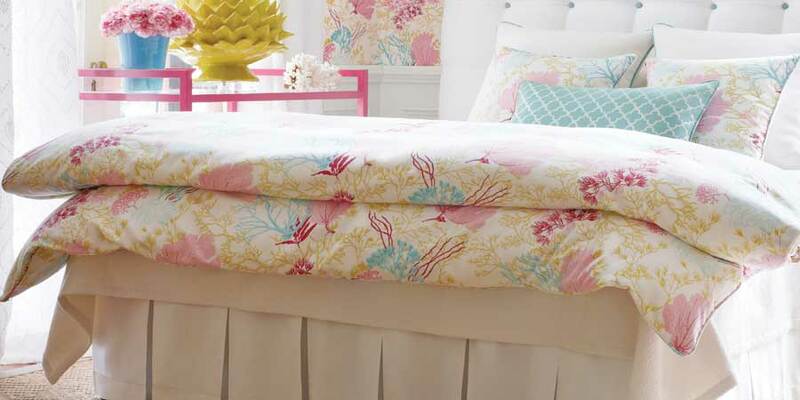 Living stylishly has never been easier! 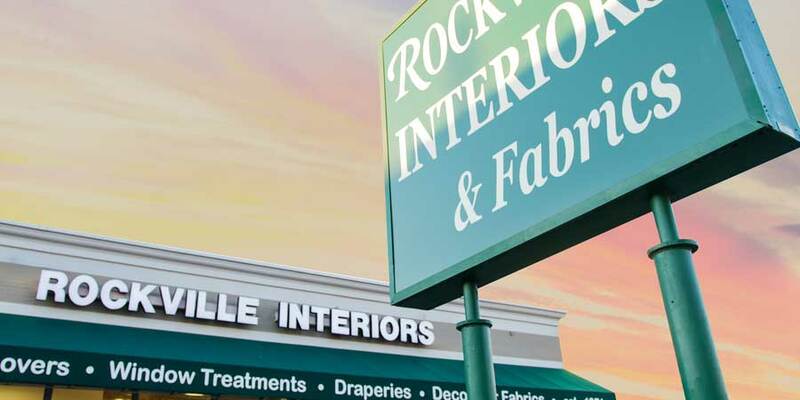 Add color, texture and pattern to your rooms with custom draperies handcrafted by Rockville Interiors. 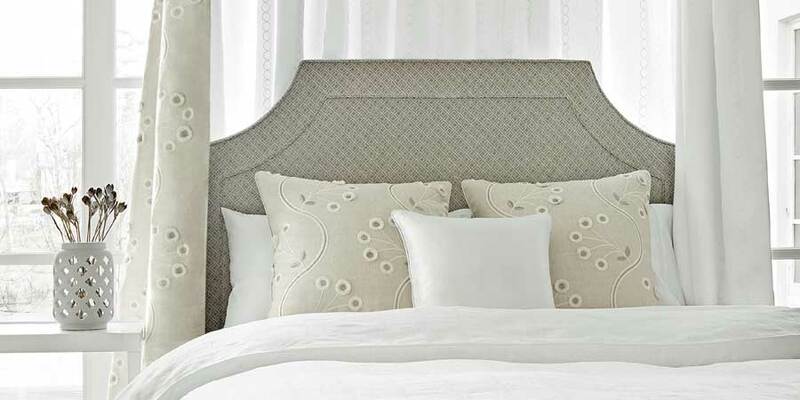 Our interior designers will carefully guide you though our gorgeous fabrics, luxurious linings and stunning hardware options to create truly breathtaking draperies. 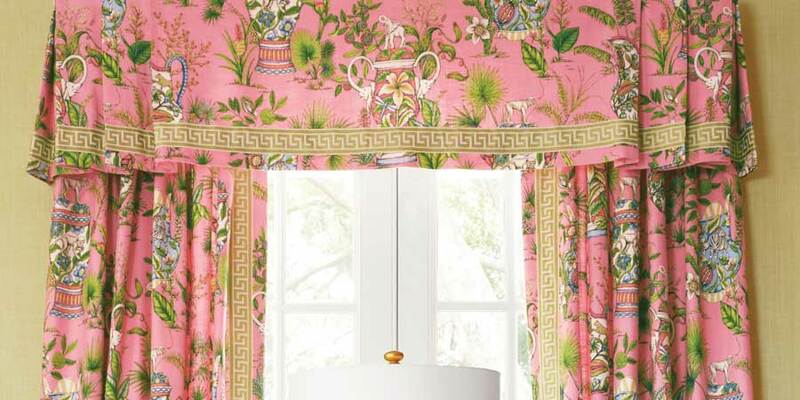 Combine the softness and style of draperies with the easy operation of shades. 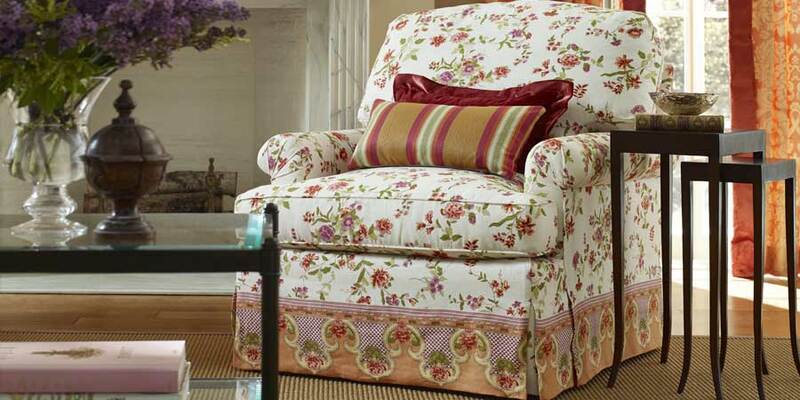 Choose from our award-winning library of the finest fabrics and tantalizing trims which our artisans will tailor by hand into gorgeous custom Roman Shades. 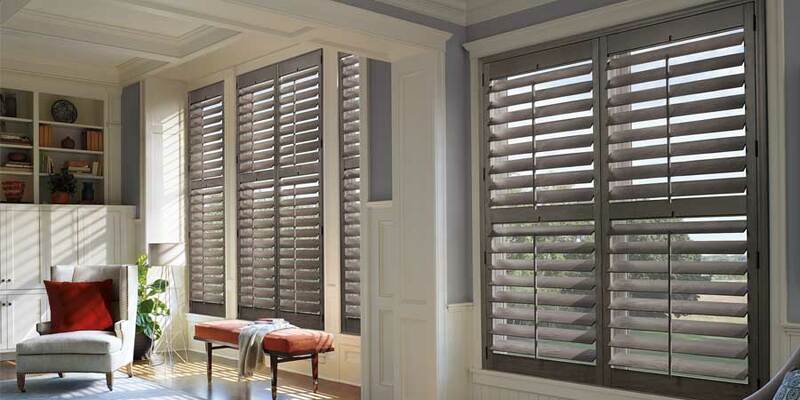 Our Plantation Shutters are handcrafted by master carpenters so they look gorgeous and last a lifetime. Sit back and relax while our interior designers help you choose from the finest woods, sumptuous stains and gorgeous hardware options. 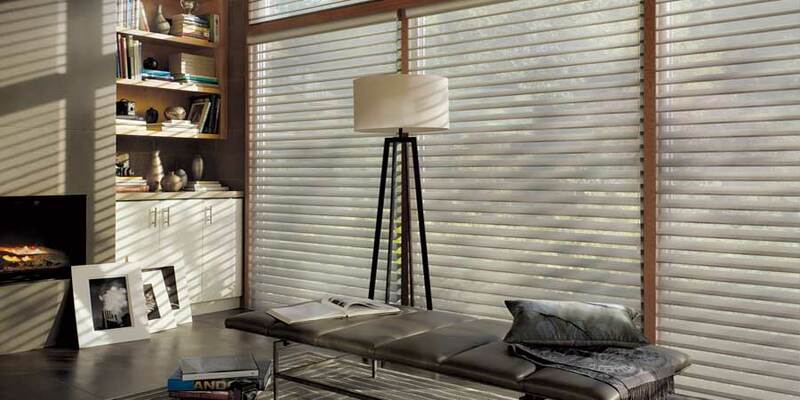 Our carefully curated library of blinds features the industries finest Solar Shades, Silhouette Shades, Wood Blinds, Honeycomb Shades, Woven Woods & more! We only partner with the most fashion-forward fabricators like Hunter Douglas, Conrad Shades, Coulisse & more for gorgeous window fashions that provide industry leading levels of privacy, light control, UV protection and thermal insulation. 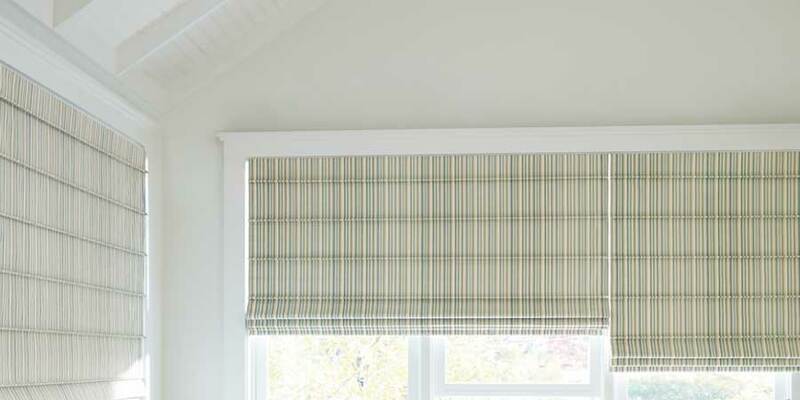 Compliment your window treatments with our expertly designed and custom crafted Top Treatments. 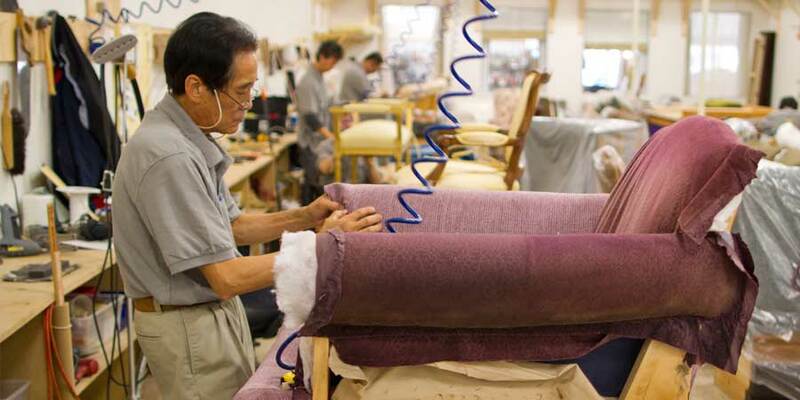 Our artisans will transform your choice of designer fabric into the finest fabric valances, upholstered cornices, swags & more! 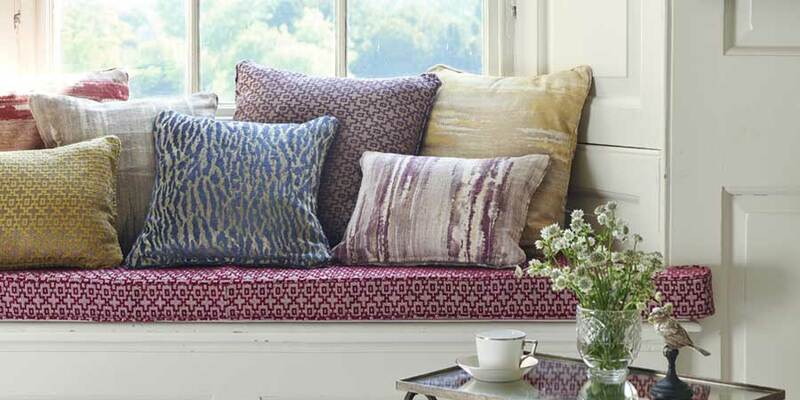 Top treatments are a gorgeous stand-alone window dressing or the perfect finishing touch above draperies and shades. 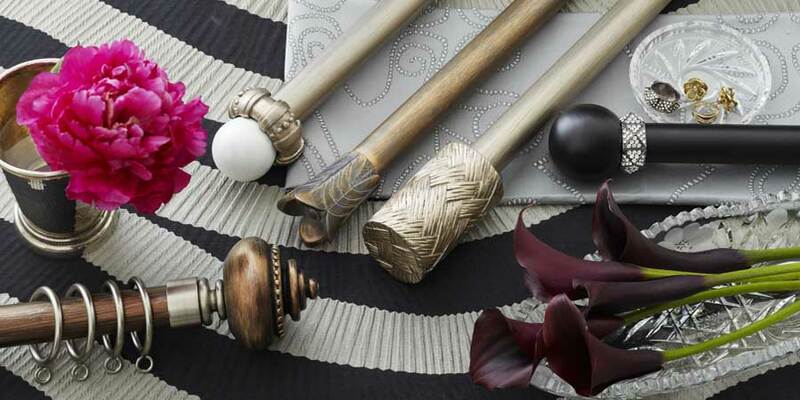 Select from our award-winning collection of designer drapery hardware. Our designers will help you choose between wood, metal, acrylic, glass & more - each in a variety of style and color options. Best of all, our in-house installation technicians will measure and install your hardware to ensure it looks gorgeous and lasts a lifetime.